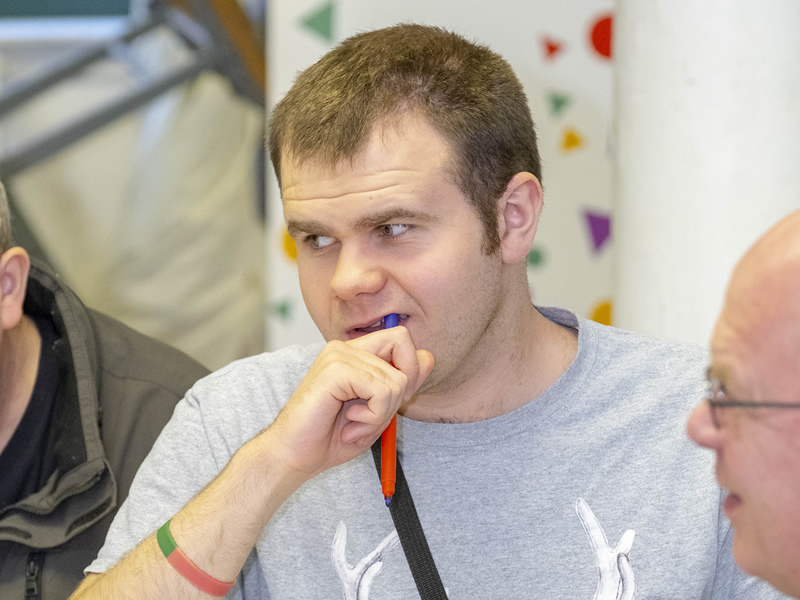 The keys to life is Scotland’s learning disability strategy. 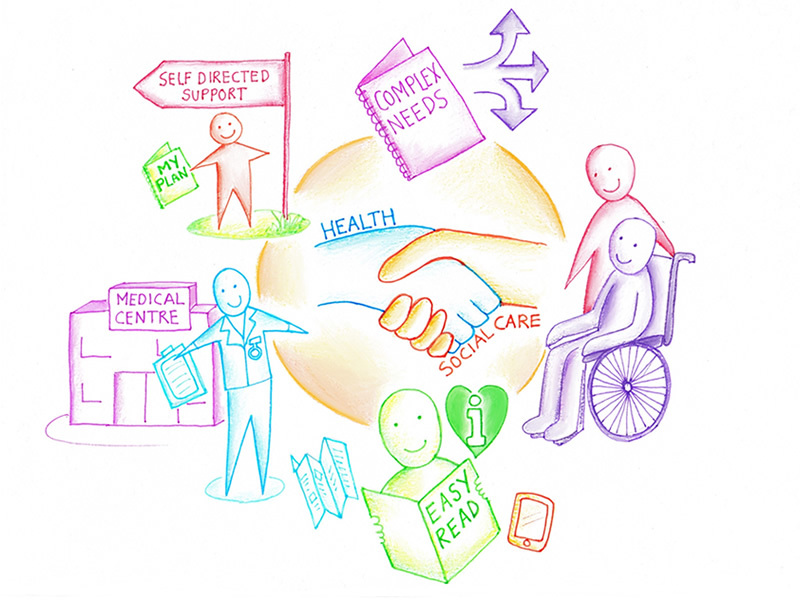 Launched in 2013, it is a joint commitment with COSLA and builds on the success of ‘The same as you?’ the previous strategy which was published in 2000 following a review of services for people with learning disabilities. 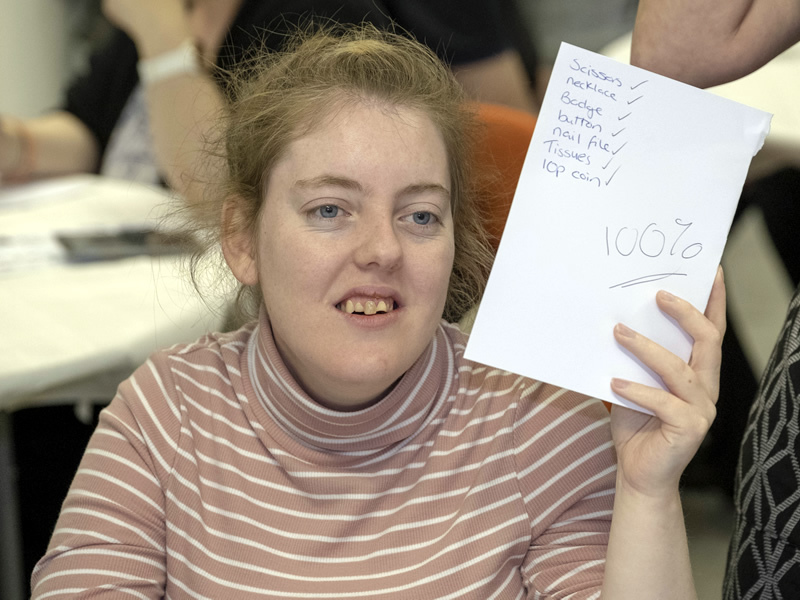 The keys to life strategy recognises that people who have a learning disability have the same aspirations and expectations as everyone else and is guided by a vision shaped by the Scottish Government’s ambition for all citizens. 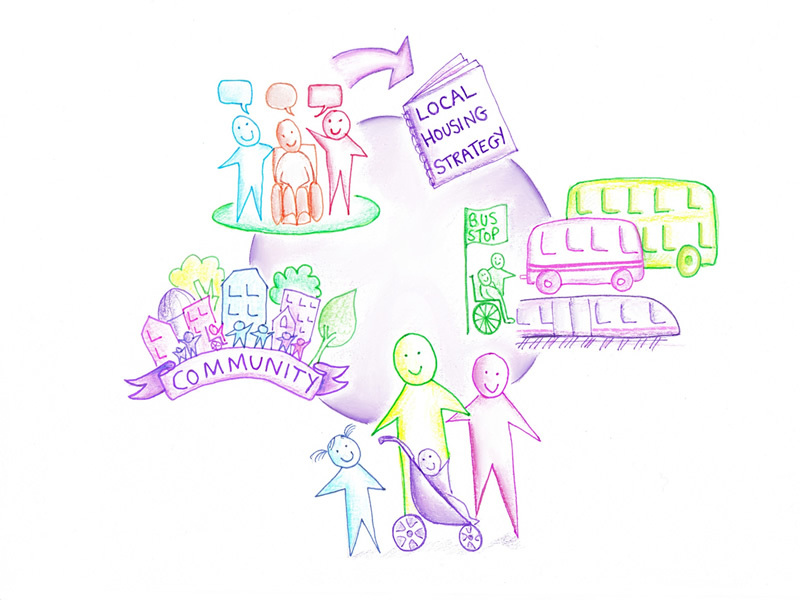 Everyone – including people with learning disabilities - should be able to contribute to a fairer Scotland where we tackle inequalities and people are supported to flourish and succeed. People with learning disabilities should be treated with dignity, respect and understanding. They should be able to play a full part in their communities and live independent lives free from bullying, fear and harassment. 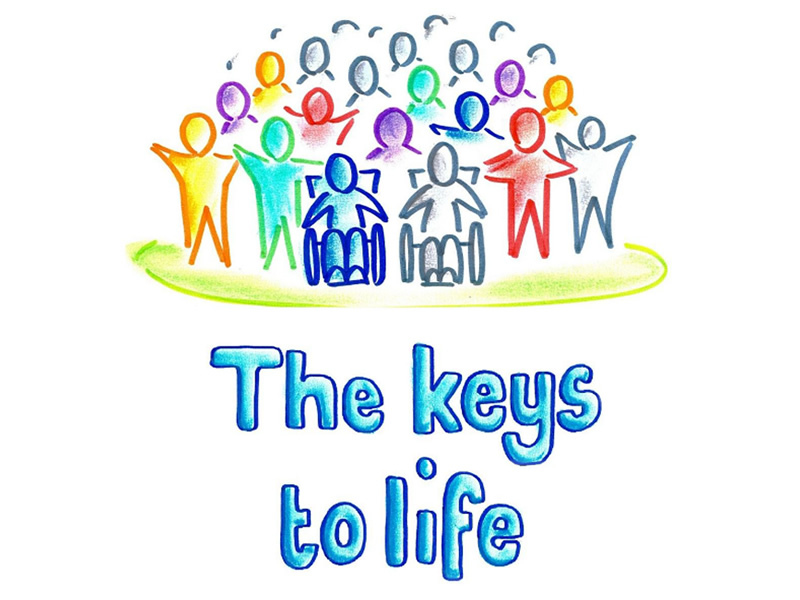 The delivery of The keys to life is focused across four strategic outcomes. Click on each icon below to find out more.